You can’t swing an Internet smartwatch around these days without hitting someone with an opinion about Internet smartwatches. To me, the current generation of smartwatches feels like a faster horse scenario: there is the spark of an idea – wearable tech – but, until today, “popular” products in this field appear to be dictated by features the tech press and geeks ask for. Google’s video shows well (particularly if you’re a fan of swiping), but here’s the thing I notice about it. 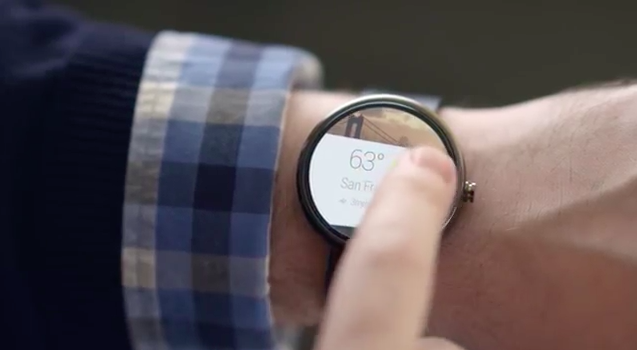 Take a look at the watch on the disembodied arm in Google’s video. 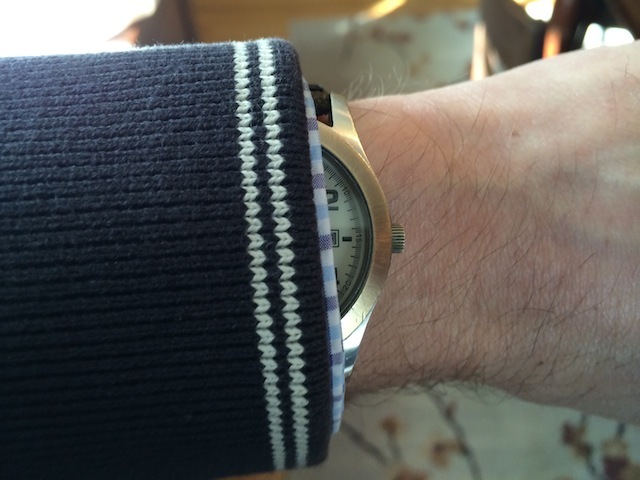 Is rolling your shirt cuff back over your sweater just enough so your Internet smartwatch is readily accessible just the price you pay for having an Internet smartwatch? Because here’s what happens when I casually lift my arm up. So, I think more that needs to be done with how you interact with a smartwatch before the concept makes any sense (and it’s not just me). It seems like that’s what the industry is hoping Apple will provide what no one else has been able to show yet: a means of using these things that makes sense. And, yet, it’s perfectly possible — likely, even — that what Apple’s working on isn’t even a watch. Maybe as iPads were to netbooks, Apple’s wearable will be to smartwatches.